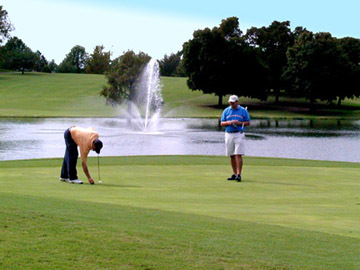 Hillcrest Golf Course is a Public, 18 hole golf course located in Pfister Park in Coffeyville, Kansas. Hillcrest Golf Course course dates back to 1923 when the original course began as a nine-hole sand green designed and owned by engineers from National Refinery. The original nine was designed by Smiley Bell. In 1932 the course was completely redesigned by Perry Maxwell who was known for his severely undulating greens and significant contours. The course reopened for play on June 18, 1933 as Hillcrest Country Club.  After ten years, the effects of the Depression along with World War II took its toll and Hillcrest Country Club went broke. 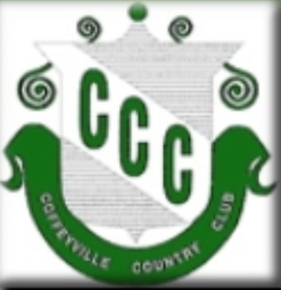 In 1943, the course was sold to the City of Coffeyville for $1. Par for the course is 72. From the back tees, the course plays to 6,733 yards. From the forward tees, the course measures 5,245 yards. The longest hole on the course is # 13, a par-5 that plays to 558 yards. The shortest hole on the course is # 3, a par-3 that plays to 114 yards from the back tees. 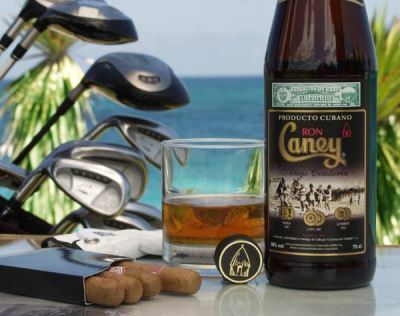 Watch out for # 1, a 445-yard par-4 challenge and the #1 handicap hole on the course. The easiest hole is # 3, the 114 yard par-3.